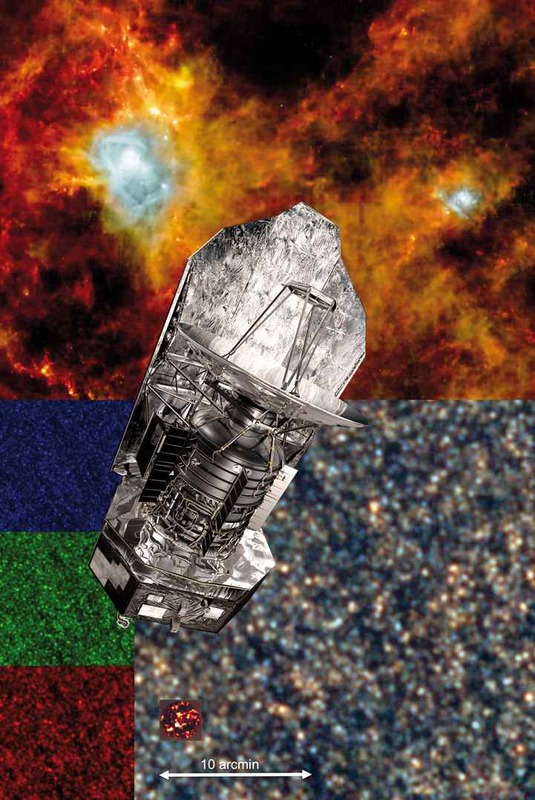 Astronomy & Astrophysics is publishing a special feature devoted to the first science results obtained with Herschel, an ESA space observatory with science instruments provided by European-led Principal Investigator consortia and with important participation from NASA. It includes 152 articles dealing with various subjects based on the first few months of science observing. A few papers describe the observatory and its instruments, and the rest are dedicated to observations of many astronomical targets from bodies in the Solar System to distant galaxies. Star formation is one of the prime objective of Herschel. The very first observational results from Herschel already show that it will have strong impact on research in this field. The HOBYS key programmes have contributed to this special issue of A&A with 5 papers. J. Di Francesco et al.